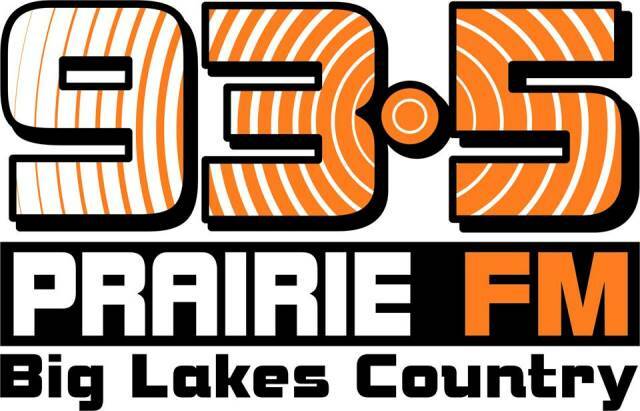 93.5 Prairie FM owned by Newcap Radio is a Country music station based in High Prairie, Ablerta. The Nor-Net Communication Ltd. on July 19, 1989 submitted an application to CRTC to open an AM station in High Prairie. The agreed upon frequency was 1020 kHz with a day and night-time transfer wattage of 1,000 and 400 watts respectively. The station started with locally produced content and rebroadcasting programs of CFOK Westlock. Nor-Net officially launched the station with call-signs CKVH 1020 in 1990. The effective control of a number of Nor-net Communications Ltd. assets along with CKVH High Prairie was transferred to Marco Holdings Ltd. on February 22, 1991. The management upon getting the approval to renewal in August 1996 was also given consent to change the affiliation from CFOK Westlock to CKDQ Drumheller. 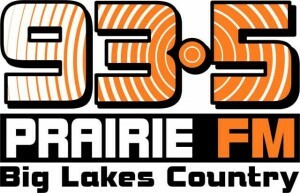 Listen 93.5 Prairie FM live from Alberta. Wait as the CKVH-FM stream loads.